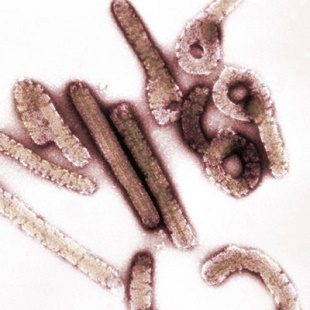 Monkeys infected with lethal doses of Marburg virus were rescued by an experimental siRNA-based therapeutic, a study shows. FLICKR, AJCANNAn experimental drug rescued monkeys infected with lethal doses of a virus closely related to Ebola even when given days after the infection occurred, according to research published this week (August 22) in Science Translational Medicine. 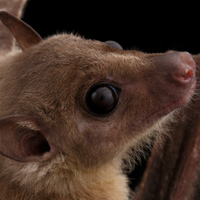 Like Ebola, Marburg virus infections also cause a deadly hemorrhagic fever that is fatal in 90 percent of affected individuals. Canadian company Tekmira Pharmaceuticals’ experimental medicine, TKM-Marburg, uses short interfering RNAs (siRNAs) encapsulated in nanoparticles, which block viral genes to treat infections. 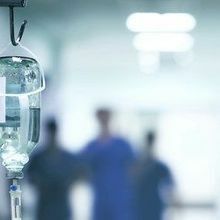 Earlier this month, the firm’s experimental drug TKM-Ebola was green-lighted by the US Food and Drug Administration for potential use to treat people with Ebola virus disease. 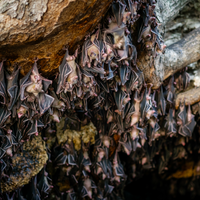 Researchers led by Thomas Geisbert of the University of Texas in Galveston and his colleagues from Tekmira infected 21 rhesus monkeys with potentially lethal doses of a virulent strain of Marburg. Groups of the monkeys were given the siRNA drug at different times after infection, ranging from 30 minutes to three days. All animals that received the drug survived, while control subjects died seven to nine days after treatment. But not everyone is as convinced. Infectious diseases researcher Daniel Bausch of Tulane University told The New York Times that most people do not seek treatment for infections until symptoms began to appear, and in this study, none of the monkeys began to show symptoms until day six. 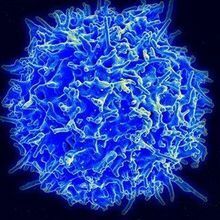 Nevertheless, the work “shows that you have a window of opportunity when you can actually intervene before the tipping point when people are going to be too ill to recover,” infectious diseases physician Amesh Adalja of the University of Pittsburgh told Nature.